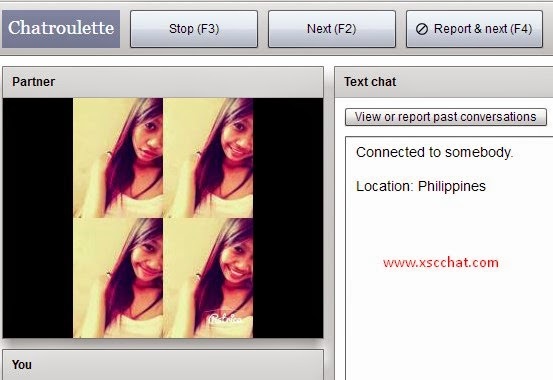 Chatroulette; a similar site to Omegle, is a popular Video Chat area for ladies and gentles. You may need with strangers on webcam online here, however, if you want to chat with a girl, it'll take much time to look for and not to be nexted also. Find Live Girls on Cam! It's important to know how to find girls here; if you don't show yourself or if you are naked, they'll next you most likely. So, firstly you must be smooth and kind; you may also put your own picture instead of webcam, that's another option also. 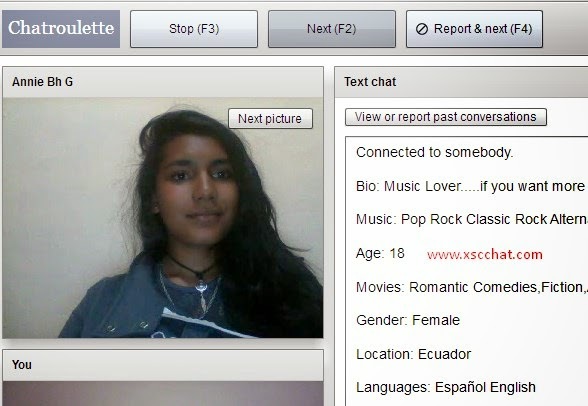 Adding Informations and Uploading Photos make you different and one step ahead from anothers users on Chatroulette. Adding your pictures quite easy; just click to Profile and Settings and go to Photos and upload your photos here. You can use them instead of webcam. Especially girls use this system. They show their pictures instead of them; so, they look at you and your behaviors and form; it's on you to advance the conversation with any girl you are chatting with. In Which Countries You May See More Girls? It's a high probability that if you choose any county such as Argentina, Australia, United States, United Kingdom, Brazil or Germany, you may see more girls on cam. You can choose the country by clicking to Profile Settings and go to Search and select country and add it; then start video chat later. 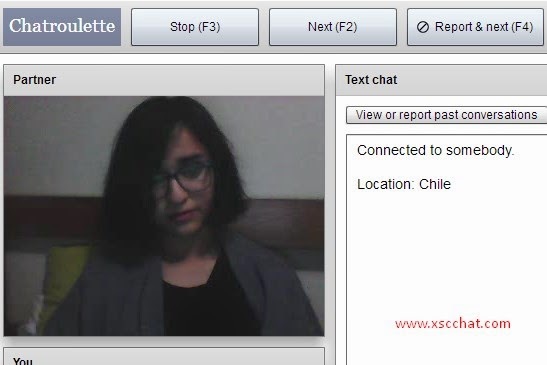 Adding informations about you on Chatroulette is another important rule also, If you add your hobbies, what do you do, what's your age and what do yo look for etc. it'll draw more attention. Add photos via clicking Info button. You can show photo on video area, informations about you for people to see when they see you on video. So you are ok now, you can start flirting online. That's possible on Chatroulette, you can buy Tokens on Chatroulette. Click to Profile and Settings and go to Premium; put tick to "I confirm the above" and choose $10 Token or $50 Token; 10 token allows 100 premium conections, 50 tokens allows 500 tokens. Connections bring you random girls on webcam with the register name and gender; but soem men also may choose Girl also. 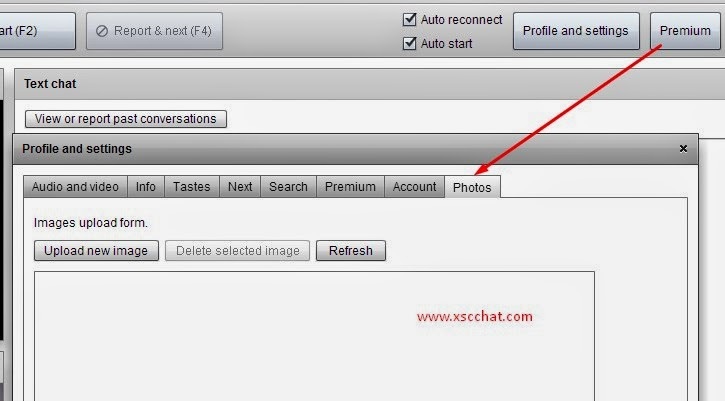 It means that, you may see %5 boys - Men on webcam when you use Premium Tokens Search option. Generally, %95 you'll meet girls on Cam, that's a big rate also. Showing girls on webcam is not enough though; you must be suitable for chat in order not to be banned. If you banned on Chatroulette, you can't use your Tokens too. Look at also Chatroulette Premium page for more. How to Get girls on Chatroulette?